As soon as I came to the United States, I looked for public library. I can't sleep without reading book. To my surprise, I can borrow no less than 100 books within 3 weeks and renew 100 times at Dallas public library. 'Do Not Pass Go' by Kirkpatrick-Hill. I read her 'Dancing at the Odinochka' now. I also have red 'The reason I Jump' by Naoki Higashida,who is Japanese boy with autism. I would like to recommend you this book, I attached introduction. 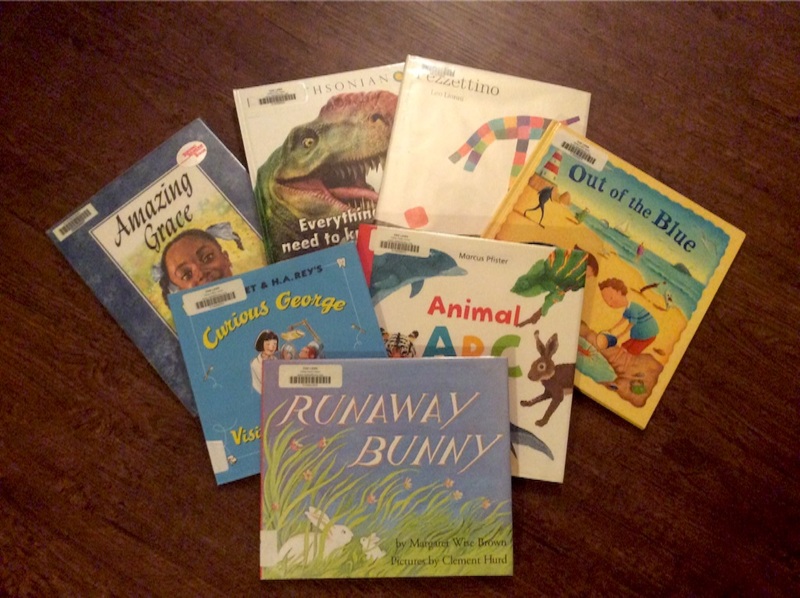 I also borrow around 20 picture books for my students every week. I can get several expression from books.The difference between American English and British English is fun for me.